Their staff will walk patients through the stages of dialysis treatment, up to preparing for Kidney Transplant. Offering assistance with Home Hemodialysis, patients who are able to have the treatment, can dialyze at home instead of having to come to a treatment center. Dietitians on site will guide patients through the many ways that a healthy diet can help with their treatment. 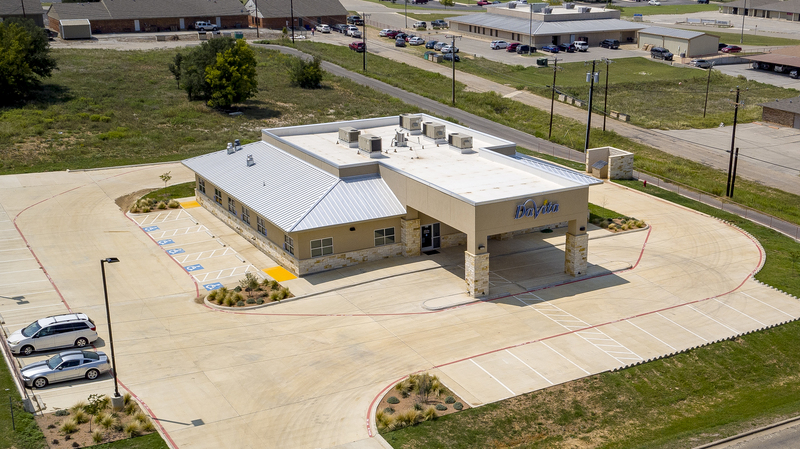 For more information on DaVita or to book an appointment, call 325-646-0295 or visit their website.